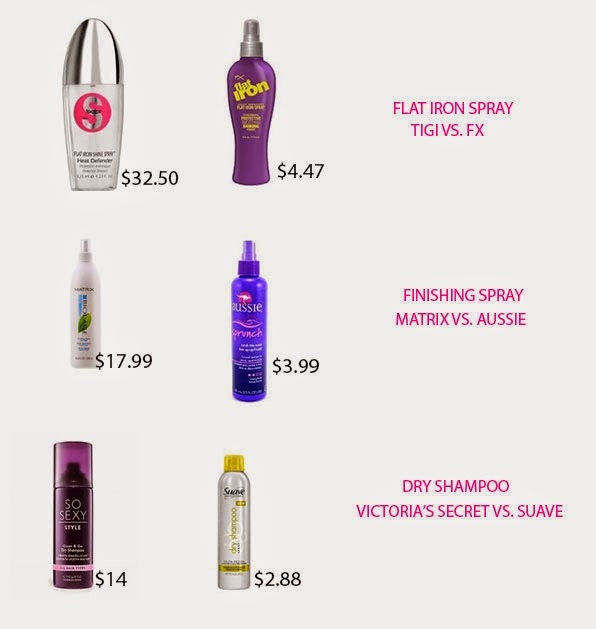 Today we are talking hair products! With the summer fast approaching it is very important to take good care of your hair. Whether you are swimming in the pool, in the ocean, or just out in the sun, your hair is bound to get damaged if you do not care for it properly. So, today I thought I would bring you an easy comparison list of products that you can use to treat your hair and not spend an arm and a leg while doing it! So what do you think? 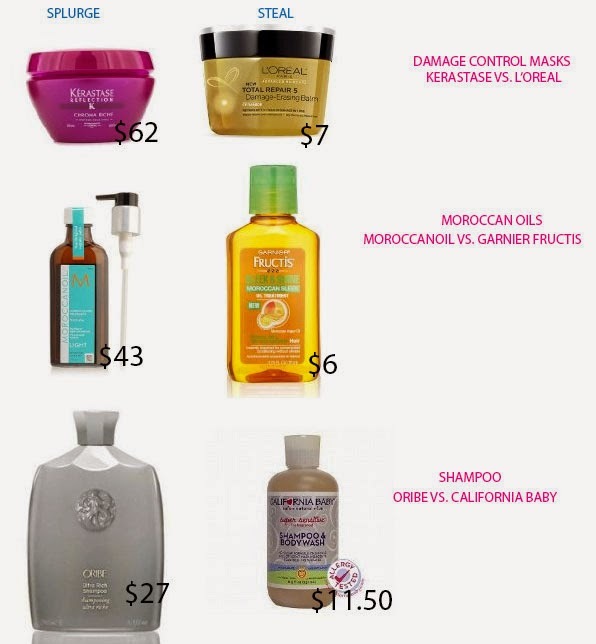 Have you ever used any of these products before? What do you think about Wen? Has anyone used it? Is it worth it? I like the Loreal mask but haven't tried the others. I love the Not Your Mothers dry shampoo.